OB Nelson (OBJazz) whose real name is Obehi Agbo is an Inspirational Jazz artiste from Nigeria. 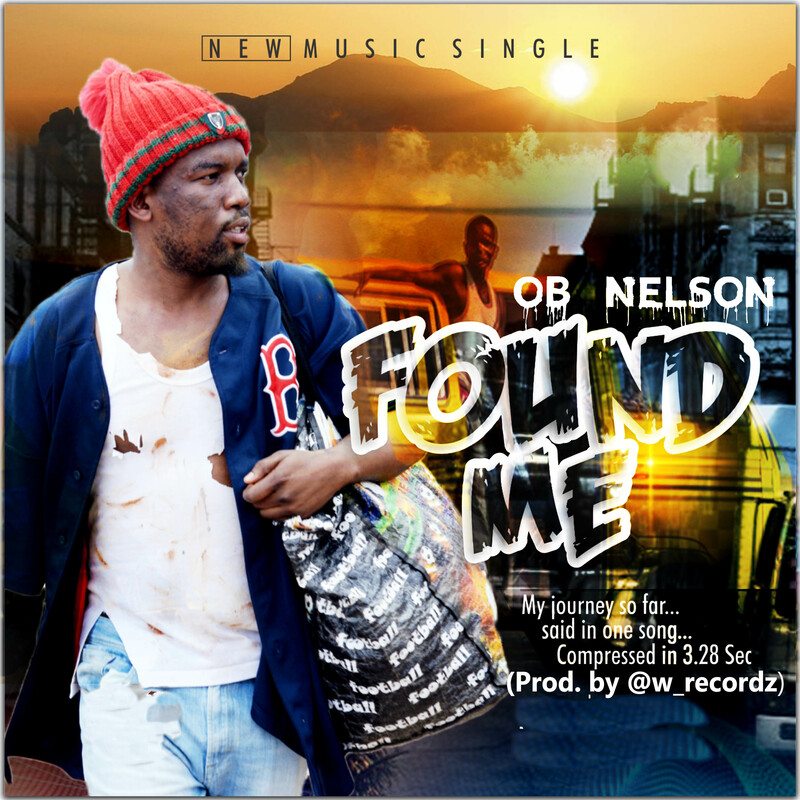 He is out with another AfroJazz masterpiece titled “Found Me”. “Found Me” talks about a walk through the bridge of daily struggles into places of discovery and stability. Its cool tempo gives room for a slow tap-tap-tap dance sequence that is a favorite for Salsa lovers.